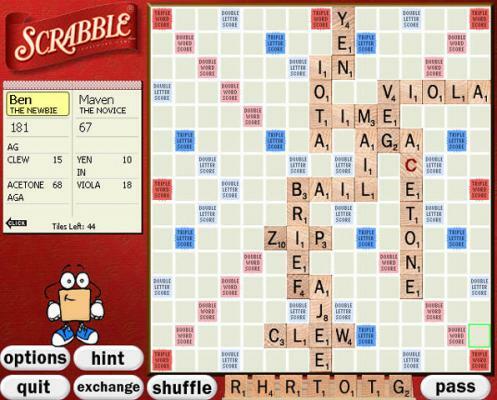 Play Scrabble games against your Mac OS computer or human opponents. You have been called to Majesty Manor to investigate a possible haunting or uncover a cruel hoax. 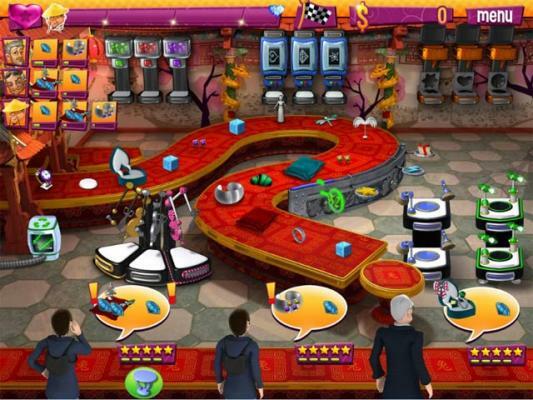 Search for clues and solve this haunted mystery for Mac OS. 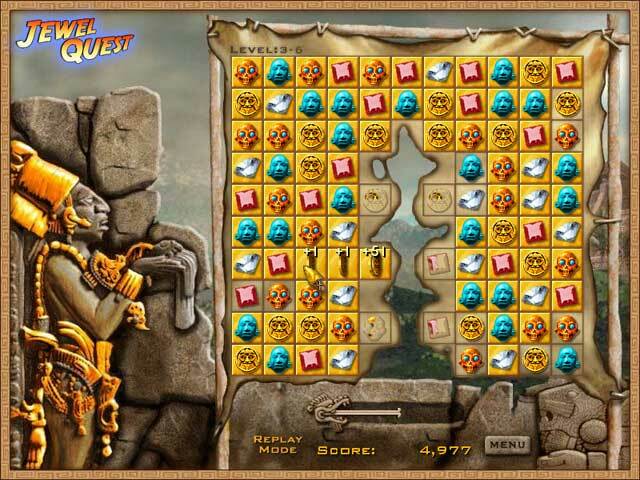 Full of puzzling twists and turns, you'll uncover hidden treasures and artifacts while you explore ancient Mayan ruins. Play golf games in PGA tours with Tiger Woods by adding lengthier Tiger Tees, tighter fairways, dramatic undulations to greens, deeper bunkers, higher rough, and more. You can also play golf against friend over the Internet or LAN. 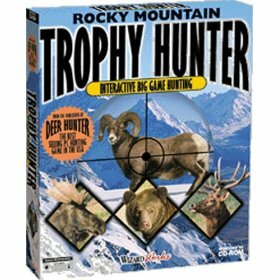 Brown bear, moose and deer hunting .Play hunting games on your Mac OSX computer. Play Scrabble, Monopoly and Risk II on your Mac OSX computer. Rapidly produce and assemble all the jewelry accessories to become jewel designer of the year in this shopping game for Mac. 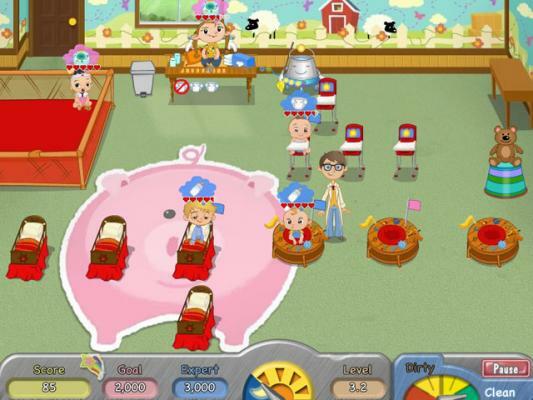 Daycare game with fast-paced gameplay and adorable babies. 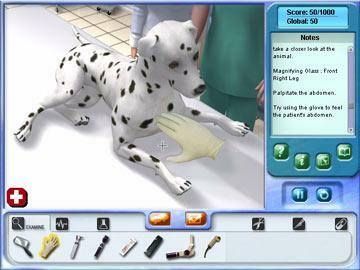 It's time now to practice your vetenariens skills on dogs, cats, birds, horses, reptiles and other pets. For Apple Mac computers. 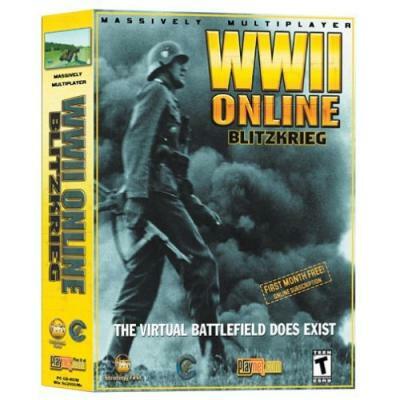 War game, simulation, and first-person shooter fans will all want to take a close look at this massively multiplayer game. As far as a wargame goes... this is as real as it gets. You will have a blast taking charge of a fleet of tough 3-D Tonka vehicles. Help Tonka Joe and his team build buildings, bridges, castles, and a lot more. Hoyle collection of the best Mac card games including Bridge, Canasta, Crazy Eights, Cribbage, Euchre, Gin Rummy, Go Fish, Hearts, Memory Match, Old Maid, Pinochle, Pitch, Poker, Skat, Solitaire, Spades, French Tarot and War card games. Play Pinball game on your Mac with real ball physics and gravity. 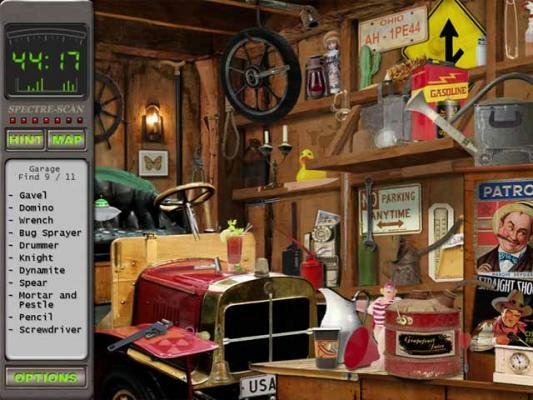 Control several balls on the table at one time with amazing steam- powered contraptions Drill. 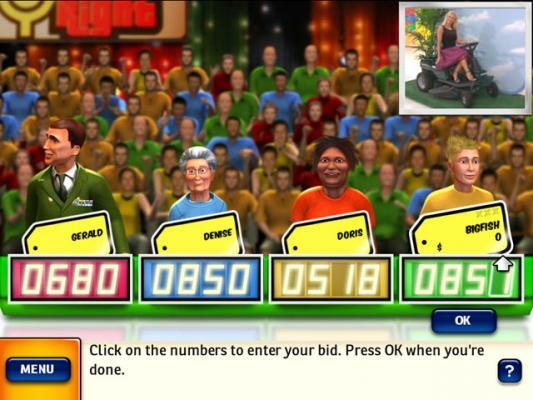 Come on down to play The Price Is Right game for Mac OS computers!! All aboard the Puzzle Express! Get your tickets ready, you're about to embark on a puzzle adventure across the USA. 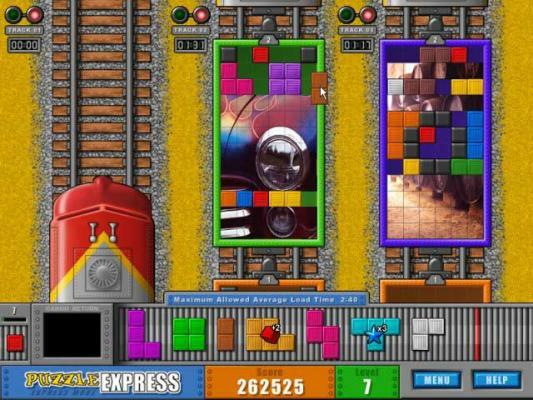 Use Tetris style pieces to fill the train car puzzles and reveal beautiful photographs. 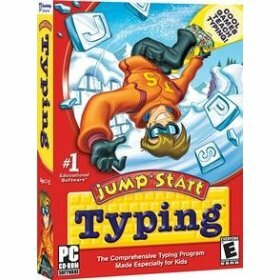 Learn Typing while being entertained and engaged in four extreme sporting events including rock climbing, skateboarding, foosball, and snowboarding. For Mac OSX. Cake Mania Mac Turn a young baker big bad business into success! Restaurant game for Mac OS. 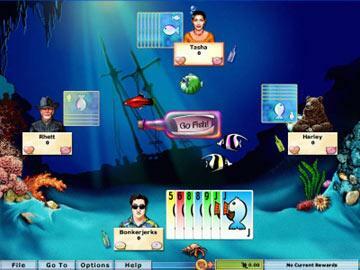 Big Kahuna Reef Mac Explore the deep blue sea in this exciting matching Mac game. 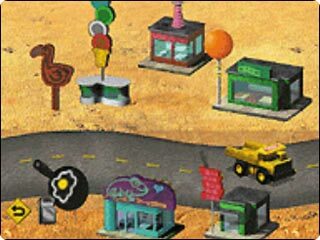 » Virtual Villagers Mac Teach your Virtual Villagers to survive in this real-time on line simulation game!